Peace has come to Pern after many long Turns. With the threat of the Red Star hanging heavy over the sky, the weyrs have united against a common enemy, with Fort Weyr at the head of the pack. Some whisper that the peace is fragile, and that one careful movement will shatter it. With the Pass just beginning, and Threadfall harsher than it has ever been in the past, all of Pern must be united if the Weyrs are to survive. Will you work to preserve that peace, or will you conspire to destroy it? The Peacekeepers Age has begun. 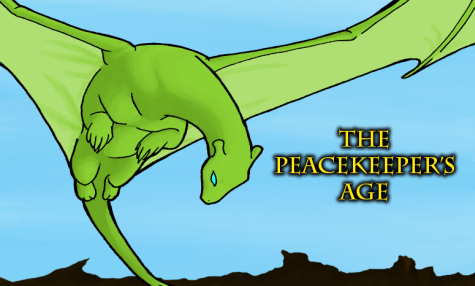 The Peacekeepers Age is an AU, 10th Pass Dragonriders of Pern roleplay with a focus on characters instead of colors. We are loose-canon and accept all players regardless of skill levels. Join us, we're waiting for you.